We all know what ROI is, right? And we all understand and can calculate ROS, ROA, ROE and all the... HEY, YOU! Think you can slink away, stick your fingers in your ears and avoid all the finance mumbo jumbo? If you are serious about career progression, then knowing what all those financial acronyms stand for AND what they actually mean has got to be top of your priority list. Join NAWO and BlueScope for a Quick Bite that will define the fundamental elements of a P&L, balance sheet and key profit chain ratios used in financial reporting AND demonstrate how easy they are to calculate… no accountant needed! Don’t believe us? Then don’t miss this event. Kevin Osborn, FAICD FIPA, Deputy Chairman of the Port Adelaide Football Club, will share his thoughts on the importance of developing commercial acumen as part of your career development plan, and tips on how to make it happen. 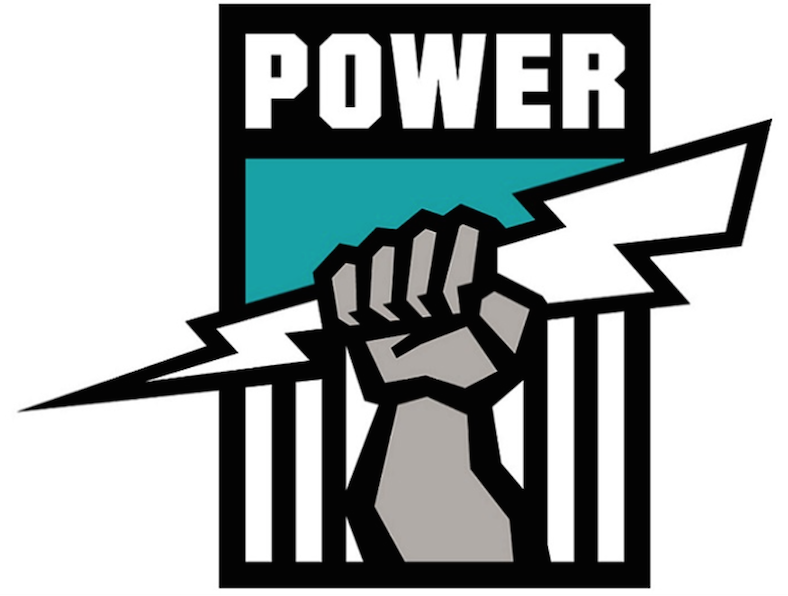 Jasmine Miller, Women’s Aboriginal AFL Academy, PAFC, will provide an overview of the Women’s Indigenous Development Program. *The Club is licensed and alcohol will be served during the networking session. NAWO encourages responsible drinking.